The mom hasn’t had the easiest year. Khloe Kardashian’s baby girl True is one! The Keeping Up With The Kardashians star shared an emotional tribute to her toddler on her Instagram on April 12. Conspicuously missing from the many photos of True’s first year was any evidence of Tristan Thompson, True’s dad who publicly cheated on Khloe multiple times. The parents have been using social media to shade each other in the days leading up to their daughter’s birthday. Click through the gallery to see Khloe’s emotional post. Then she posted over 20 photos from True’s first year of life. 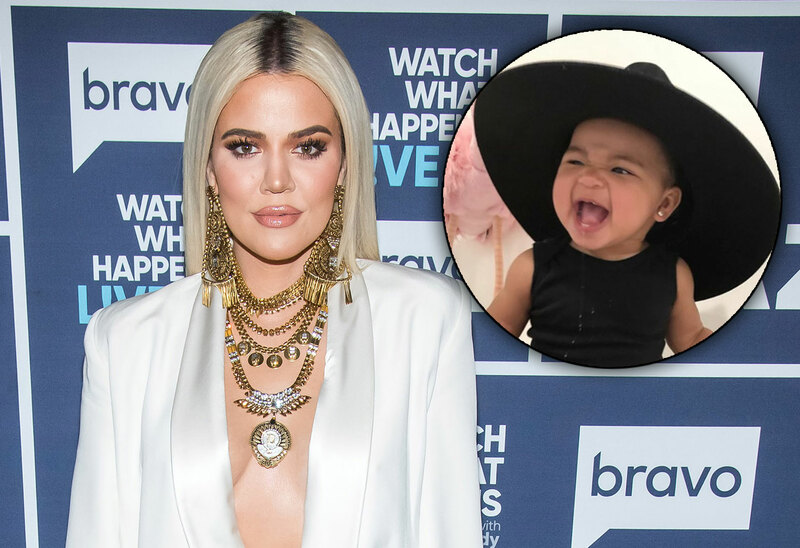 As Star readers know, it hasn’t been the easiest 12 months for Khloe. In the days before she gave birth, Tristan, 28, publicly cheated on her. Despite that, the Good American designer let him come into the delivery room to witness True’s birth. She spent the next 10 months trying to rebuild things with the NBA player, despite criticism from her family and her fans. But in February, he cheated on her again with Kylie Jenner’s best friend Jordyn Woods. Khloe ended their relationship for good. Now, Khloe is trying to put it behind her and focus on her baby girl. Fans will have to wait to see the over-the-top birthday party she surely has planned for True and her cousins. What do you think of Khloe’s True tribute? Sound off in the comments!